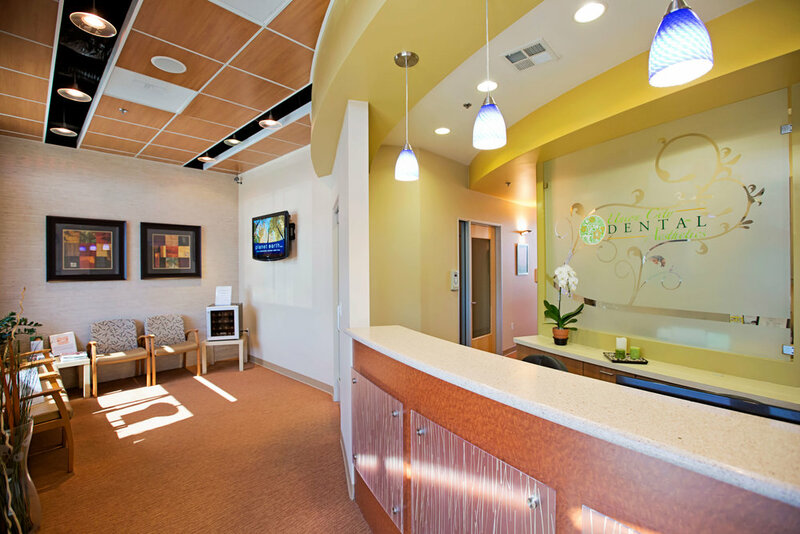 We offer a variety of dental solutions for adults and children of all ages. 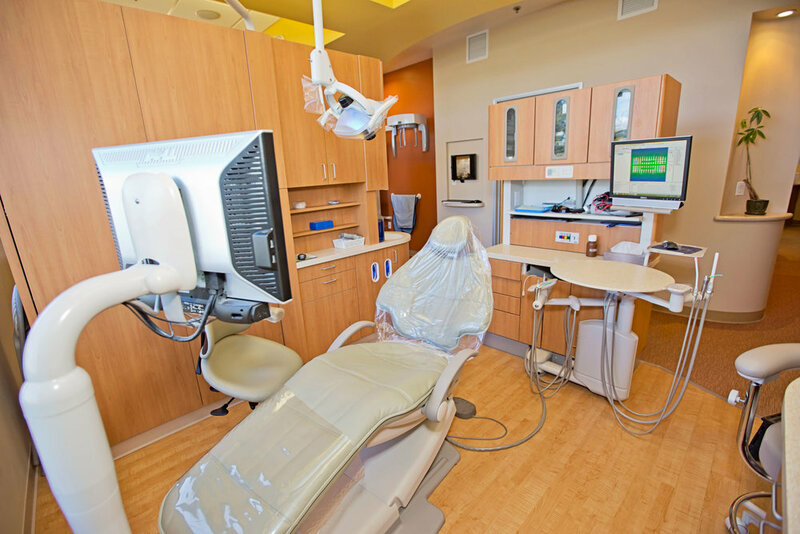 With regular check-ups and cleanings, we can ensure healthy and happy smiles for all your family members. It is recommended for all patients to schedule a routine six-month check-up exam. Regular professional dental cleanings are essential for a healthy mouth. With proper care and regular dental visits with Dr. Binh Lam, your smile will look great, your confidence will increase and your dental restorations will last for many years. We ensure individualized treatment plans that meet your needs and ensure optimal health. 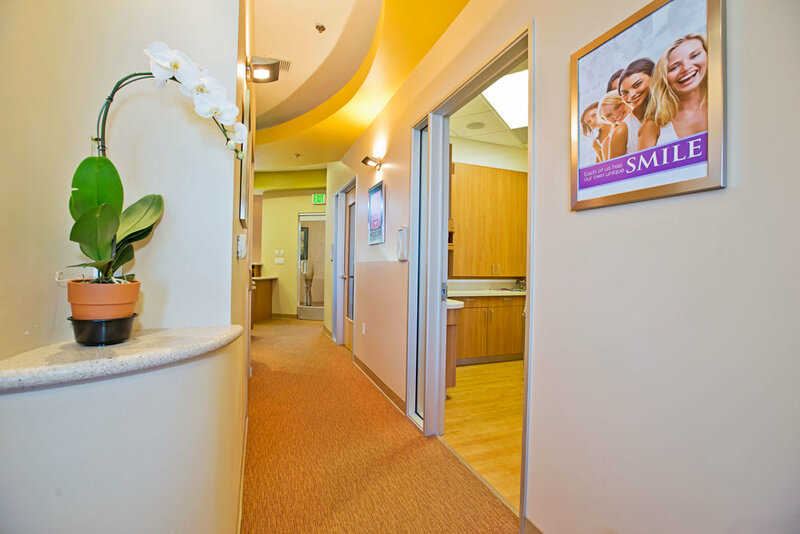 Our team is dedicated to providing the highest quality care in the most comfortable environment.